Nestled in the heart of Eynesbury you will find this neat and charming family home offering character and lifestyle the whole family will love. 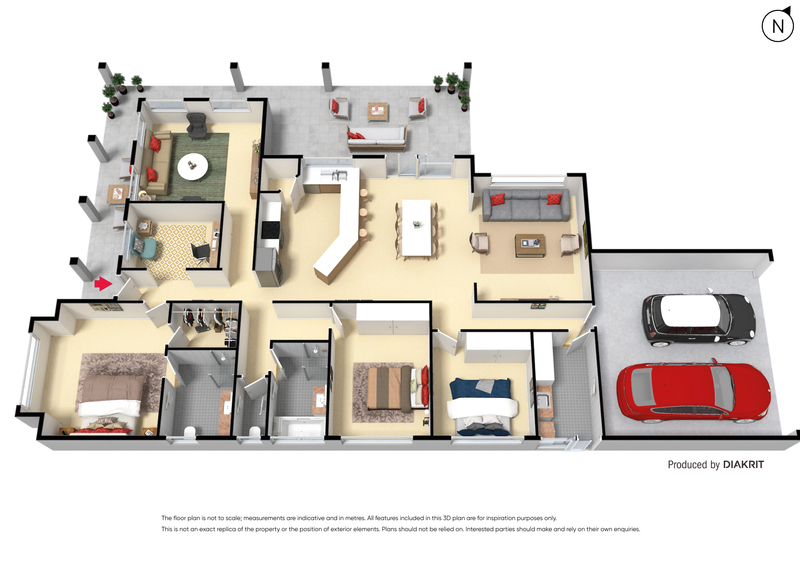 The practical floor plan is sure to please comprising of three generous sized bedrooms, two fitted with built in robes, master with spacious walk in robe and fully equipped ensuite. The remaining bedrooms are serviced by a conveniently located bright separate bathroom and toilet. 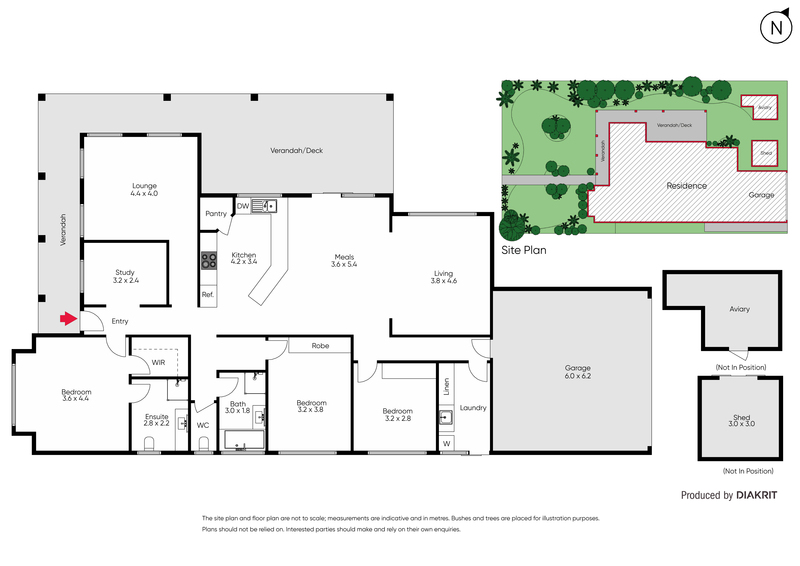 Three separate living zones, including open plan family living/meals area, study and rumpus/formal lounge. The central hub of the home consists of a great size fully equipped kitchen with an abundance of cupboard space, stunning stone bench tops, stainless steel appliances and dishwasher. Step outside to the entertainer’s delight, the beautifully designed alfresco will make family BBQ’s a breeze and it doesn’t stop there! Sit back and enjoy the breathtaking landscaped gardens surrounding the entire home. Other features include double lockup garage with laneway access, split system, ducted heating, evaporative cooling, floating floor boards throughout, large garden shed, bird Avery/enclosure, alarm, CCTV camera system and so much more! All this on a sprawling 560m2(approx.) allotment. Call us today to find out more and organize your inspection.